It is with great pleasure that we report on the success of Kilmarnock as the Most Improved Town in Scotland at the 2015 SURF Awards. It was only a few short years ago that Kilmarnock was a town in despair when the world renowned Johnnie Walker whisky distillery plant announced its closure, following on the footsteps of other key industries. 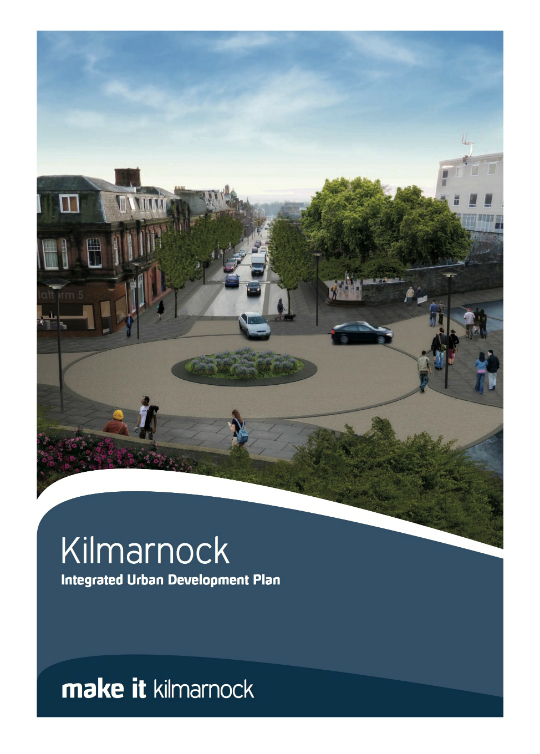 A team led by KMA was appointed by the Make it Kilmarnock Board to devise an Integrated Urban Development Plan for the Central area. This plan was developed with a range of partners and the local community. You can read Kevin’s reflection on the outset of the project here.